When are muscle relaxers appropriately prescribed for arthritis patients? How do muscle relaxers work? Are muscle relaxers a short-term treatment or can they be part of a long-term maintenance regimen for arthritis patients to control aches and pains? Muscle relaxers are often prescribed as a temporary treatment for patients who get muscular pain, typically affecting the spine. Of these medications, Skelaxin is the least likely to cause drowsiness making it more compatible with day time use. Although not FDA approved for long term use, rheumatologists will often prescribe Flexeril nightly on a routine basis to increase stage 4 sleep so patients feel more refreshed in the morning. In addition to helping sleep in fibromyalgia patients, Flexeril is also felt to help with pain separate from the pain relief fibromyalgia patients get better sleep. While marketed as a muscle relaxant, Flexeril is similar in its mechanism of action to some of the tricyclic anti-depressants such as Elavil (amitriptyline). In fact, the muscle relaxants in general, are felt to exert their beneficial effects on the central nervous system (brain and spinal cord), as opposed to a direct effect on skeletal muscle. Answer provided by Scott J. Zashin, M.D., clinical assistant professor at University of Texas Southwestern Medical School, Division of Rheumatology, in Dallas, Texas. Dr. Zashin is also an attending physician at Presbyterian Hospitals of Dallas and Plano. He is a fellow of the American College of Physicians and the American College of Rheumatology and a member of the American Medical Association. Dr. Zashin is author of Arthritis Without Pain - The Miracle Of Anti-TNF Blockers. The book is a must-have for anyone on one of the biologic drugs (Enbrel, Remicade, Humira) or considering the biologic drugs. 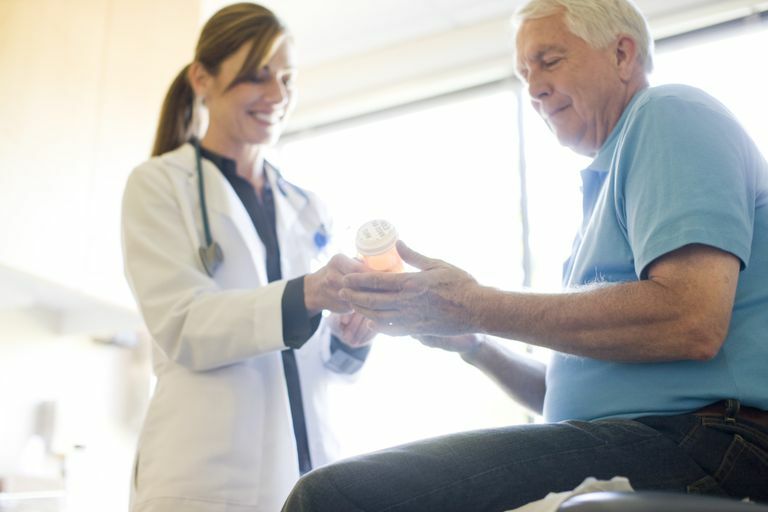 Prescribing Guidelines for Opioids - Should Arthritis Patients Be Worried?